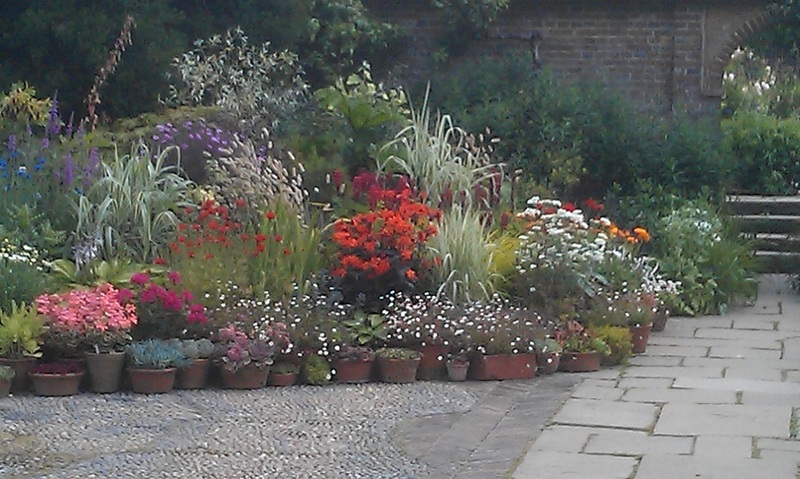 The Valley Gardeners' trips of 2014 started with a visit to Marylyn Abbott's garden at West Green House in April. 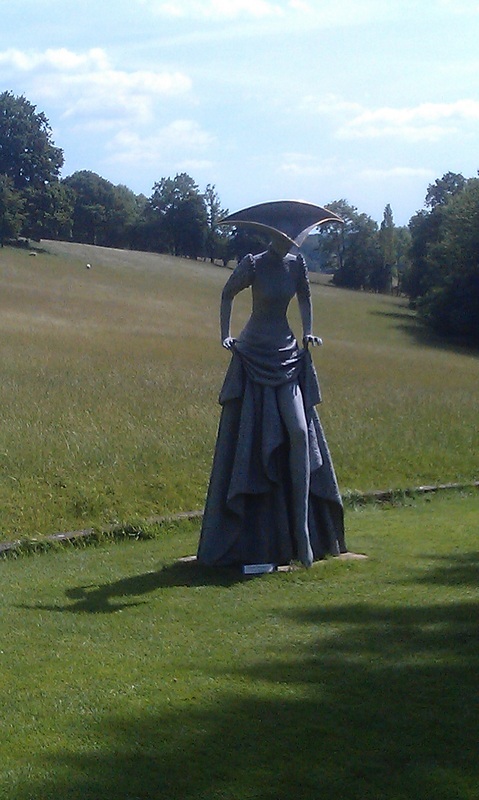 Our May visit was to Cliveden in Berkshire. 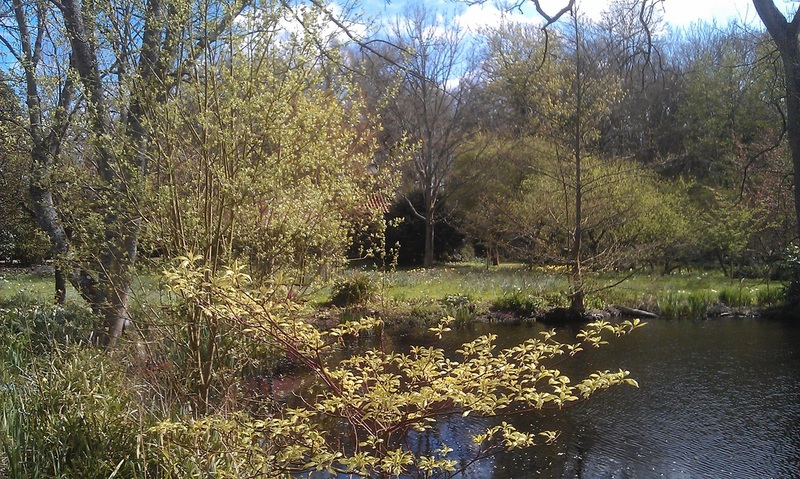 Early June saw us at Dean House Kilmeston, a "sliver of Eden" in the Hampshire countryside. 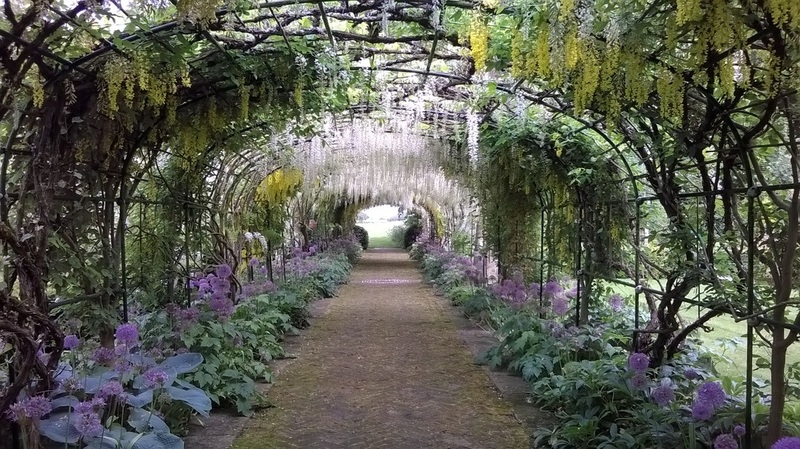 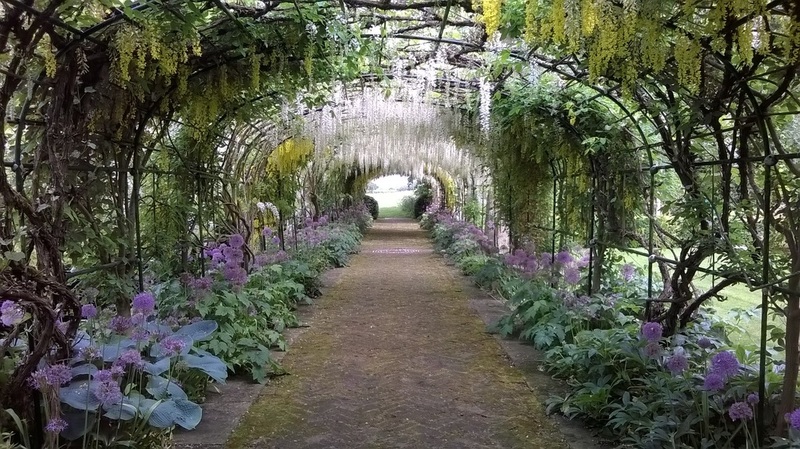 The incredible wisteria and laburnum tunnel, under planted with allium. 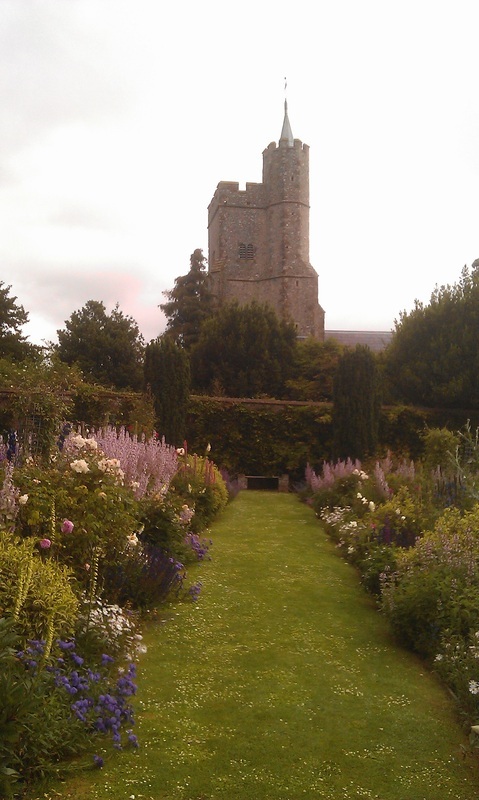 For the Valley Gardeners' biannual holiday in mid June, we headed down to Kent, "the garden of England". 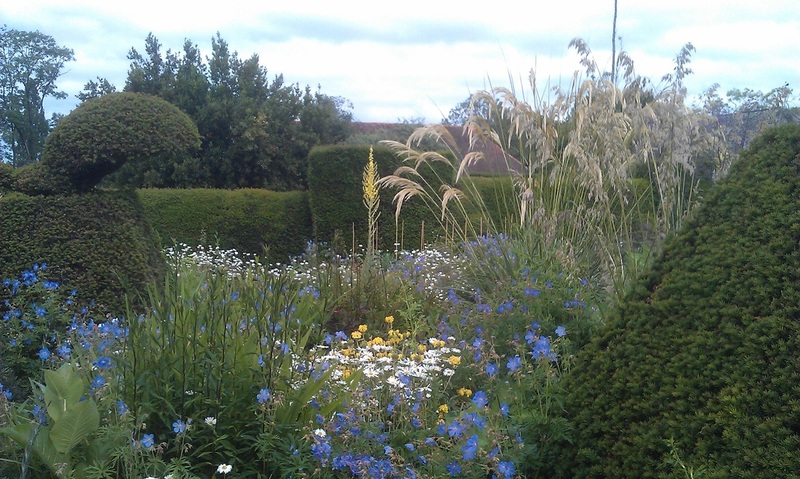 We visited 8 gardens, Titsey Park, Great Comp, Great Dixter, Merriments, Pashley Manor, Goodnestone Park, Belmont and Godington Park. 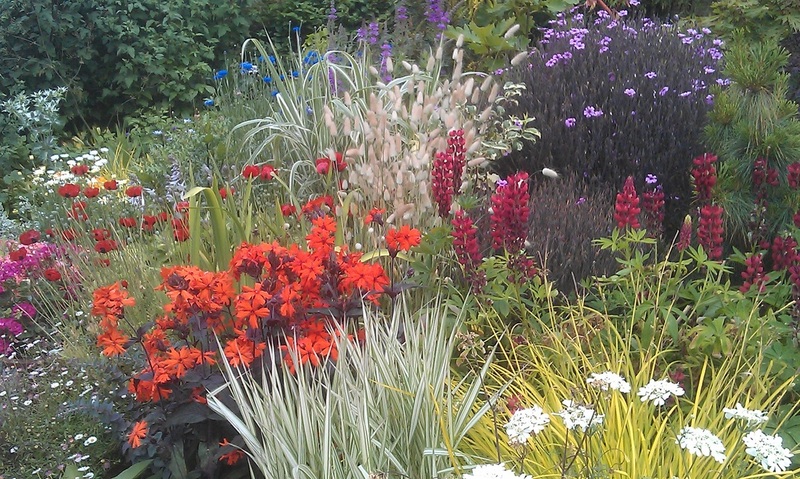 Here are some images of those wonderful gardens. 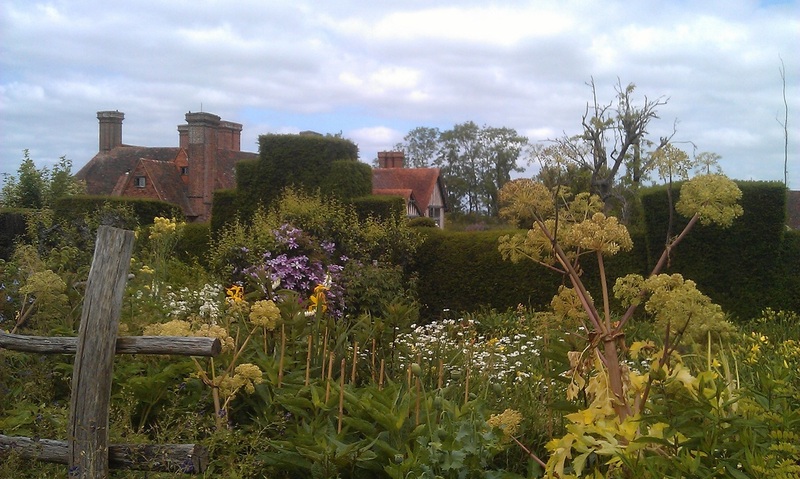 Below are several images of the incomparable Great Dixter.